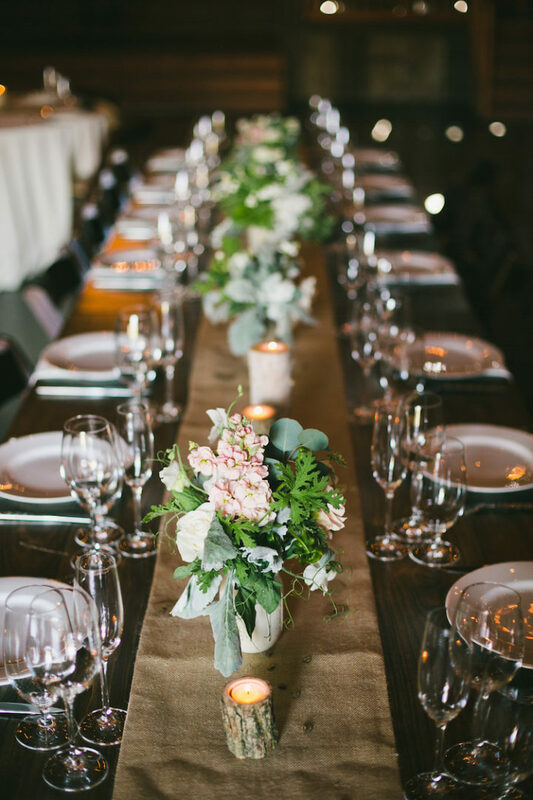 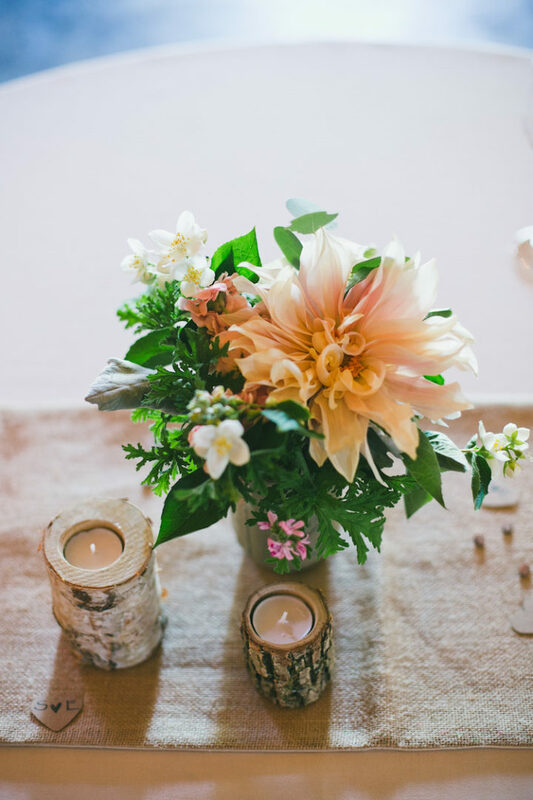 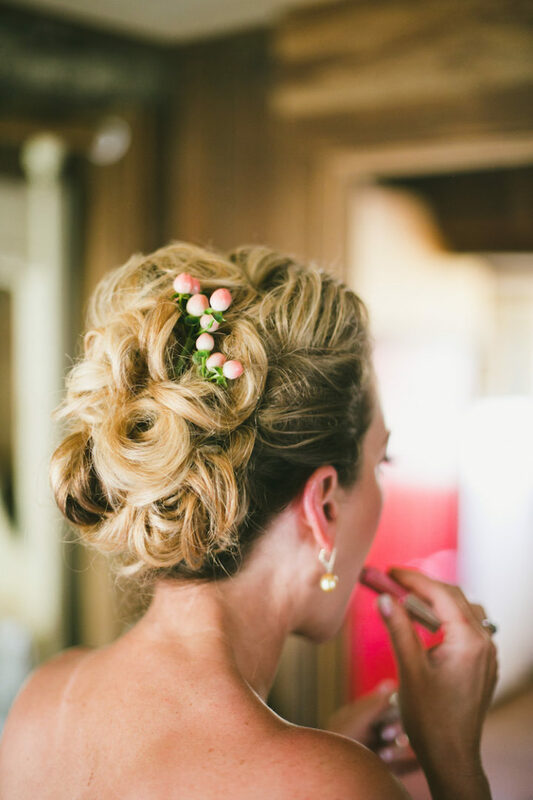 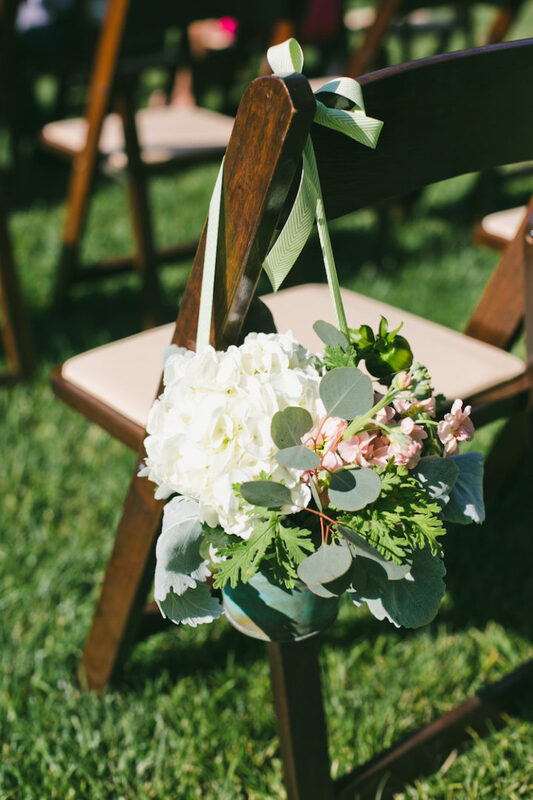 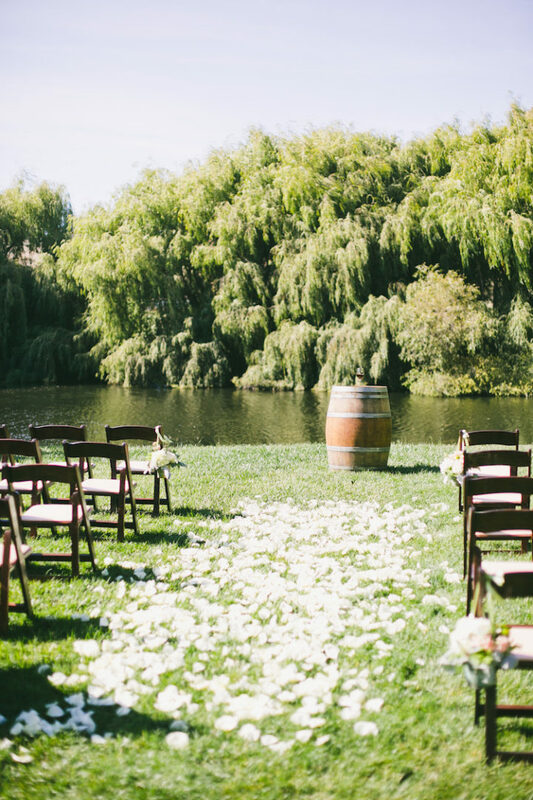 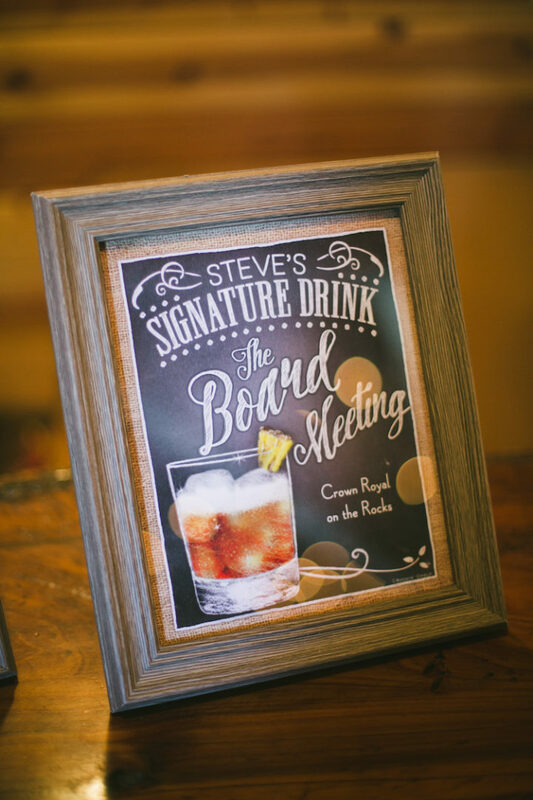 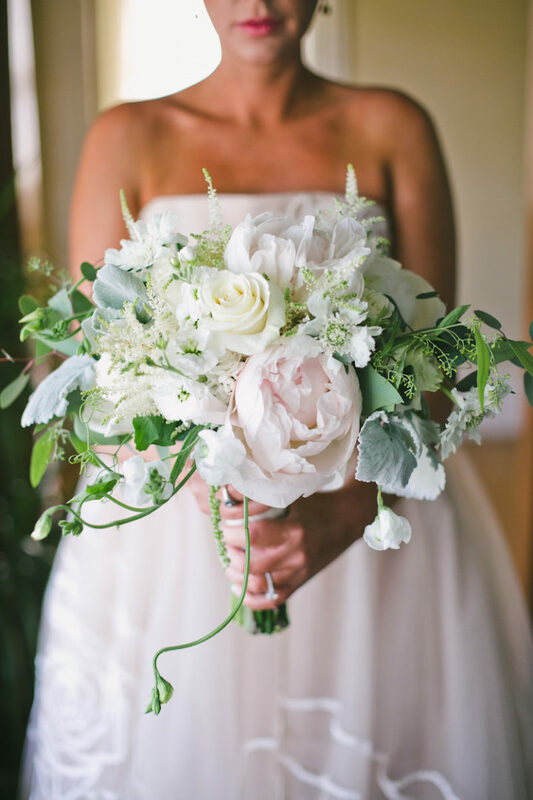 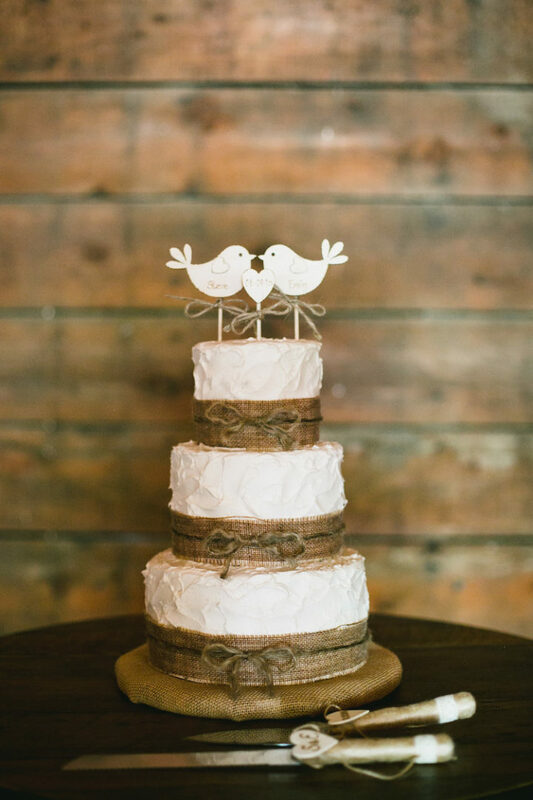 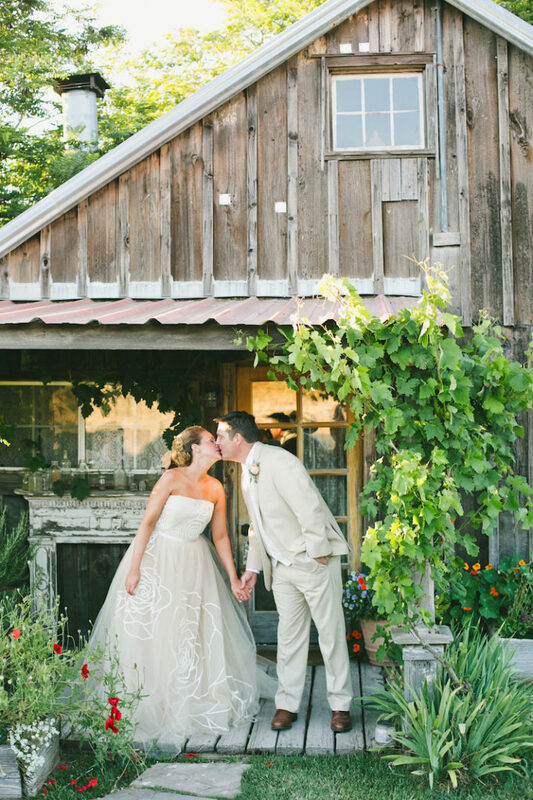 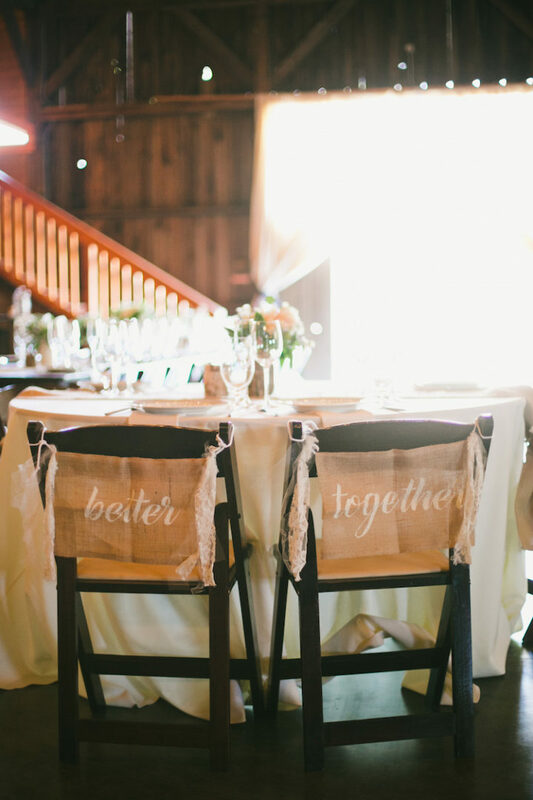 This is a rustic California wedding to remember! 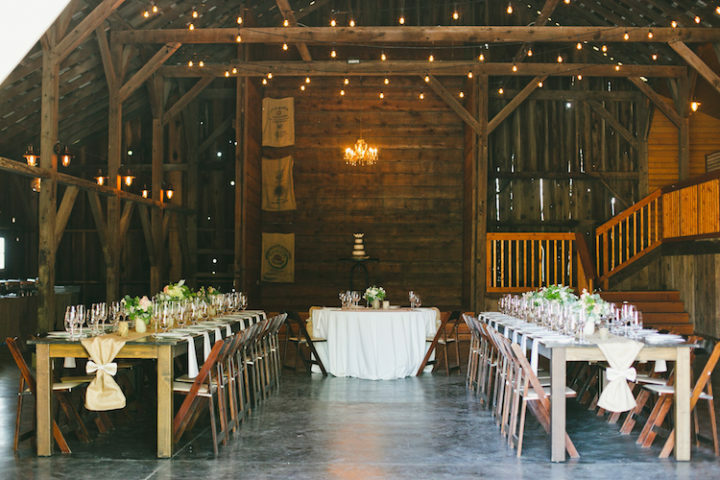 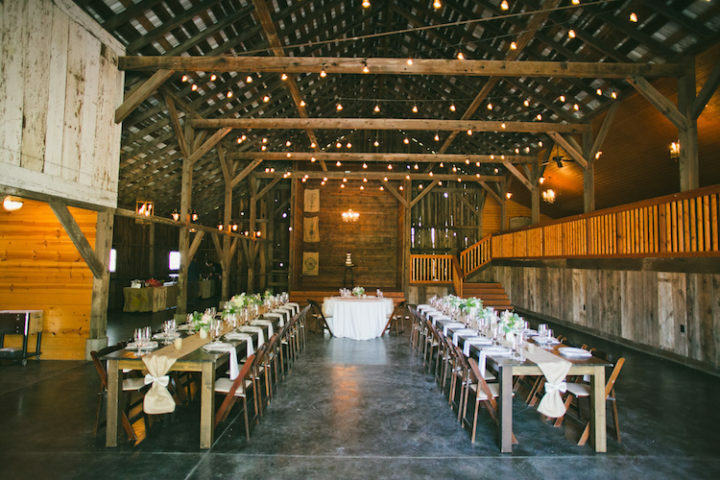 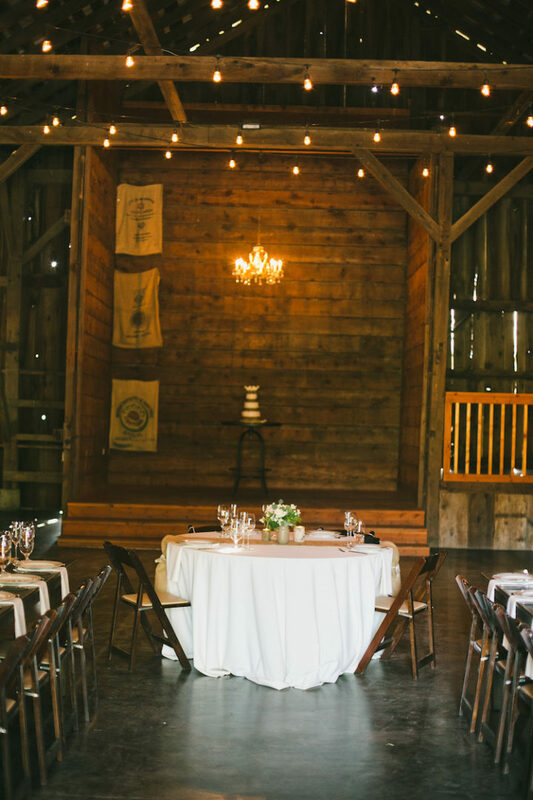 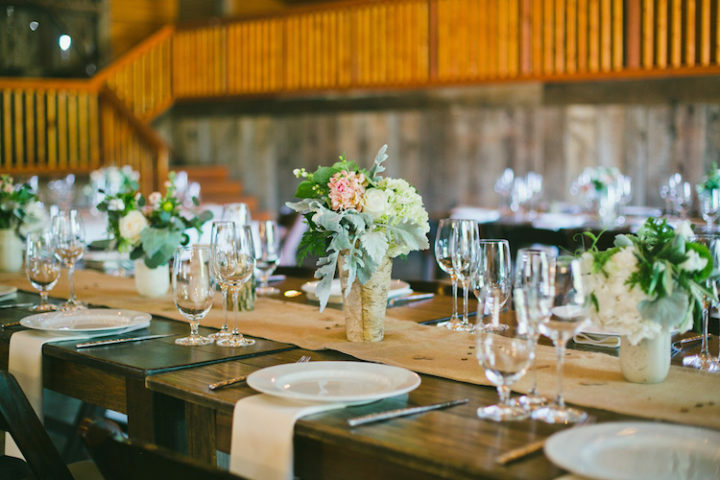 The historic Sonoma County barn venue Olympia’s Valley Estate added a charming personality and perfect backdrop to this romantic outdoor wedding in Petaluma. 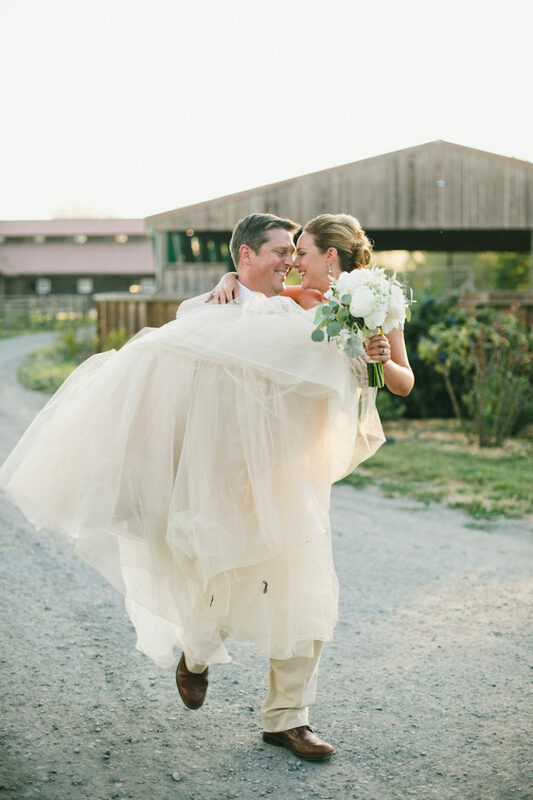 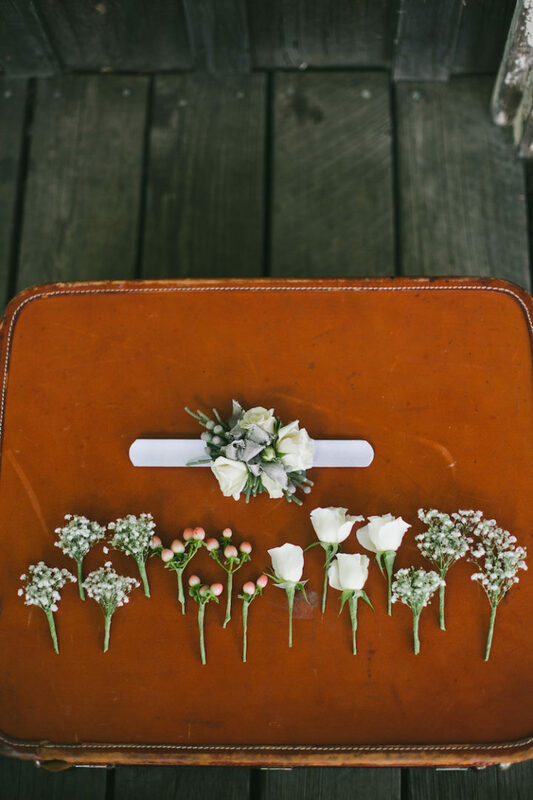 The old pick-up truck, the swing and green rolling hills — it’s all too picture-perfect and onelove photography was there to capture the fancy farmhouse wedding. 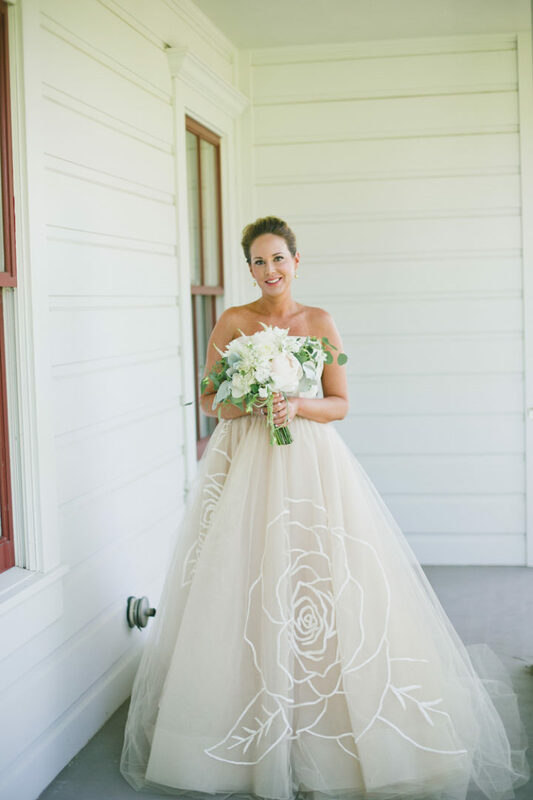 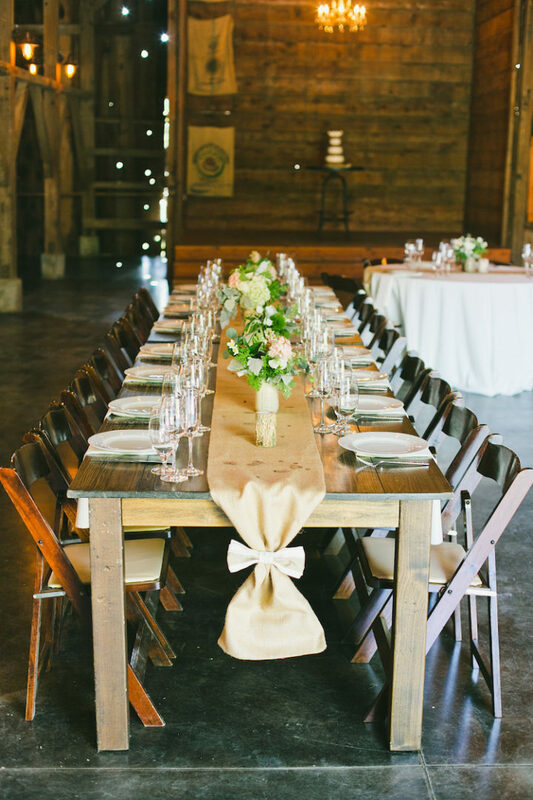 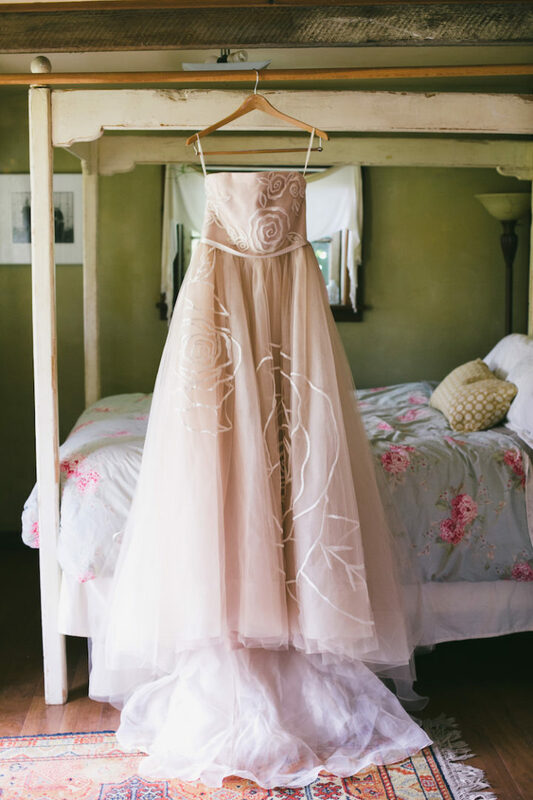 We’re obsessed with the bride’s stunning blush Jim Hjelm gown, and the chic farmhouse reception set-up looks amazing! 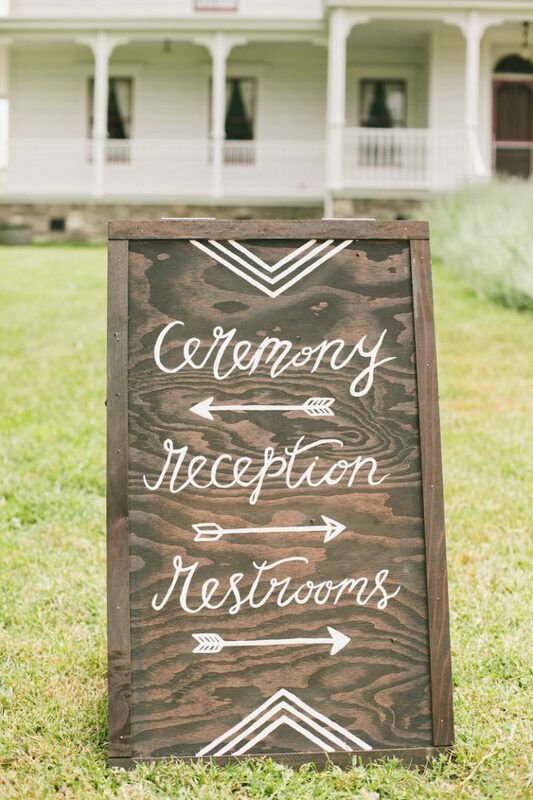 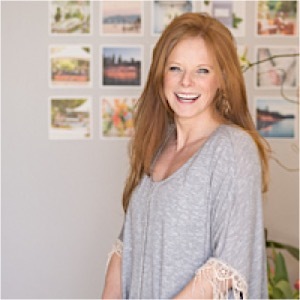 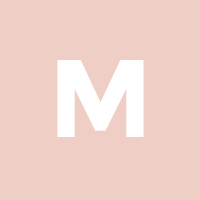 Scroll down to see all the pretty details!